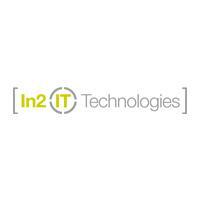 Address: 8226 DOUGLAS AVENUE #753, Dallas, . When it comes to your smile, you and your family deserve only the best dentist in Dallas Texas. Trust the office of Dr. Gary Alhadef for your family’s dental care needs, and experience the difference you'll receive from a dedicated, professional team! Enjoy high-quality, comprehensive care. Feel at ease among our friendly, genuine team. Relax in a stress-free atmosphere. Take advantage of the latest technology, methods, and materials for your comfort and safety. 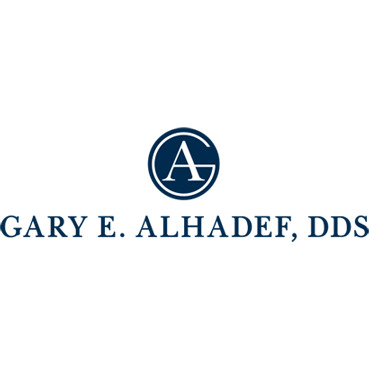 Gary Alhadef DDS offers personalized solutions for all your family's dental needs - from cosmetic care that enhances your smile, to restorative care to rejuvenate your oral health. Experience healthy, happy smiles for your whole family! Let Dr Alhadef help you and your family smile! Call 214.368.2434 or log on to https://www.dallascosmeticdental.com/ today to set-up your initial appointment. Se Habla Espanol. Which is the right type of nightwear for women?